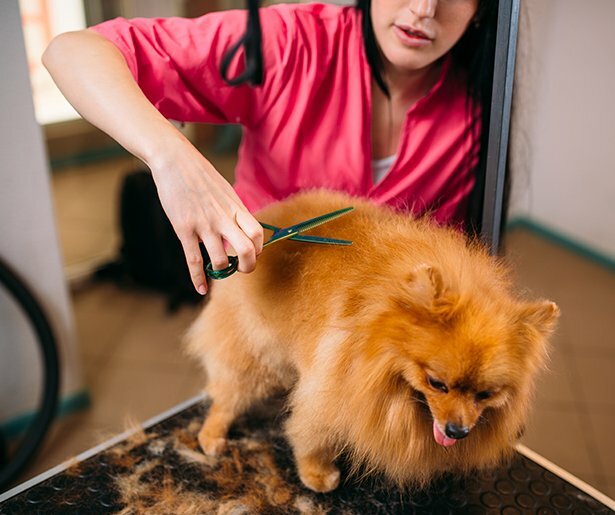 Whether you are looking for a new puppy to liven up your home, or are in need of a grooming service for your dog, you need to look no further than Fireplug Bed & Bath. With the perfect combination of experience and skill, Fireplug Bed & Bath’s team has the knowledge and means to make your pet-related dreams a reality. We take immense pride in the pet care service that we offer and that is why we go to such great lengths to ensure that, when you call us, you will receive exceptional service. So, what are you waiting for? With expertise in all aspects of pet care, we should be the first number you call. Most pet care professionals view their work as a job. However, for our team of diligent and committed professionals, it is much more than that. Our passion for pet care sets us apart from our competitors and means that we ensure our clients and their pets receive the best in grooming and boarding needs. For us, a good service is not good enough, we want to be the best. And it is this commitment to excellence that drives our business. So, why settle for second-best when the number one team is right here on your doorstep. 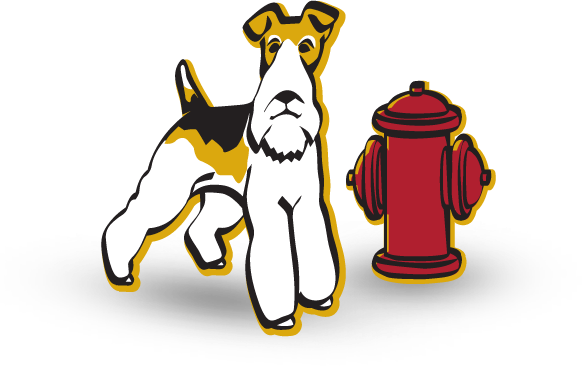 Fireplug Bed & Bath has provided professional and trusted pet care service for years. In that time, we have developed a reputation of providing an efficient yet friendly pet care service that uses the most advanced approaches to training, treatments and grooming. However, we are always trying to improve, and that is why we continue to expand the range of services we offer, while always guaranteeing that the high standards we set for ourselves are maintained. The simple fact of the matter is that every member of our team is an animal lover. So, whether you have a golden retriever or a siamese cat, you can rest assured knowing that your pet will receive the most tender love and care that any animal could ask for. Our team goes to great lengths to ensure that the pets who stay with us are always in a safe, balanced and nurturing environment. Fireplug Bed & Bath was started from the ground up and we wouldn’t be where we are today without the loyalty of pet owners from the area who continue to trust us with their beloved companions. When you bring your pet to us, it’s like bringing your pet to family.